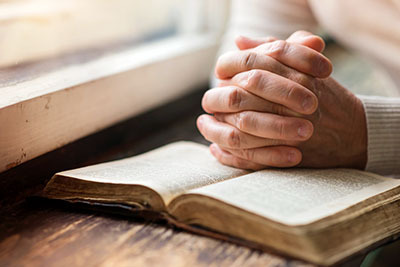 Pastoral care ministries at Saint James support parishioners at life’s major turning points, as well as during extended periods of disability and recovery. A team of clergy and lay persons provide timely, professional pastoral care in an intimate and confidential manner. Our team respects parishioners’ rights to privacy and keeps strictly confidential all information about anyone receiving pastoral care. When do we need pastoral care? Who should you contact if you need pastoral care? Emergency pastoral careis available seven days a week, 24 hours per day by calling 717.397.4858 as soon as you are able. If you call at night or on weekends or get the parish’s recorded telephone message during the day, please select option “2” as prompted. An operator from our pastoral care answering service will answer and connect you with a member of the Pastoral Care Team. Please let us know if you are sick or anticipate a stay in the hospital. We have no way of knowing you need pastoral care unless we hear from you.